In an effort to control the flood of useless “shallow content” and improve the quality of online content and search results, Google launched Panda. This is their comprehensive approach to addressing website quality at scale algorithmically. 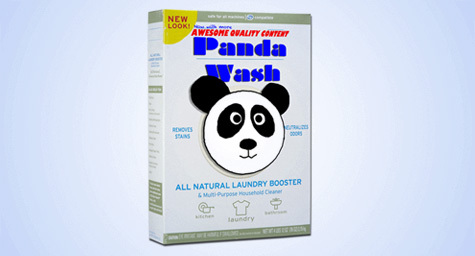 Panda works by reading quality signals derived from answers to questions about site quality. The launch of Panda proved devastating for websites deemed as low in quality and these sites are still trying to recover from Panda’s effects. 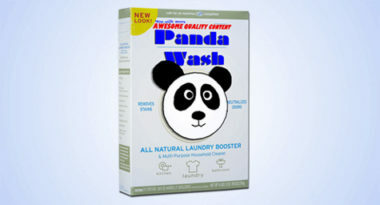 To help these sites repair their quality signals in the eyes of Panda, Beuseery.com suggested the following actions to improve content quality. 1. Check Content Authority – It is essential to identify the author of content to ensure that audiences will recognize that source as credible and knowledgeable. The author can be a person, a text, a publisher, or a document, but that author needs to be qualified to discuss that specific topic in order to be considered an authoritative source. 2. Sustain Site Credibility – Appearances matter when it comes to credibility, so your website must look professional, be easy to navigate, and have a high percentage of up-time. It is also important to make verifying the accuracy of content simple, as well as to have physical contact information and show concern for user protection. 3. Coordinate Content Purpose and Scope – Your content must fulfill a specific purpose, and the purpose of your pages should correspond with the scope of your overall website. 5. Maintain Content Recency – Your content must be frequently updated based on the purpose and particulars of your website. Outdated content is considered useless, so strive for a steady feed of fresh content at all times. 6. Consider Content Format and Arrangement – Layout and design play a major role in the determination of quality. Visual elements should complement the content and align with the purpose and scope of the website. The content should always be arranged in an organized and orderly manner that naturally guides the user through the site. 7. Provide Fair Content Treatment – Content on your website should be original, factual, unbiased, and grammatically correct. These attributes will enhance the quality of your content and increase your site’s overall credibility. Let these seven tips be your guide for improving the quality of your website in the eyes of Panda and the minds of users. To learn how a solid content marketing strategy can positively impact your online performance, contact MDG Advertising.